24/7 – Request a quote or send us a message. New Jersey’s most 5 Star Rated Window Cleaning Company! 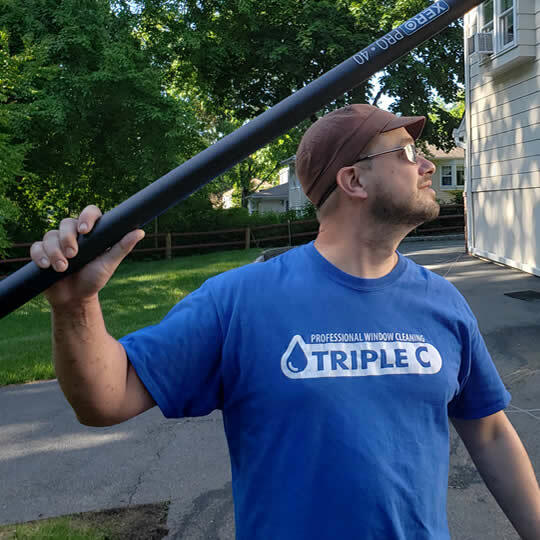 Triple C Pro Window Cleaning & Power Washing is Mendham’s Top Choice for all of your exterior cleaning projects! The weather here in New Jersey can be unpredictable at best. That’s why Triple C is here for you. 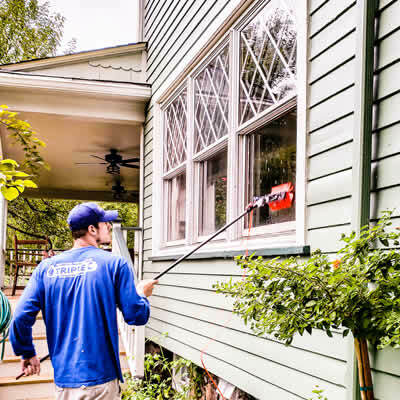 Whether your windows have years of grime on them, just need a little touch-up, or your siding is covered with green, we have your back! 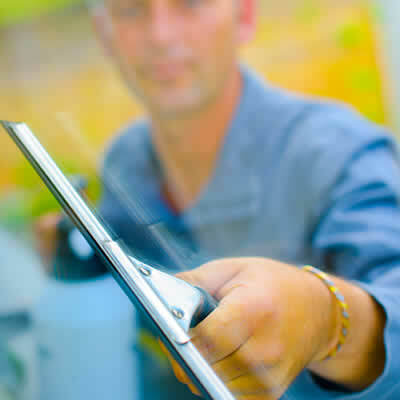 We know how to tackle your next window cleaning or pressure washing project safely, effectively and efficiently. Calling on our 20+ years of experience will be a move you don’t regret. Triple C is a small, family owned & operated company based in Denville. 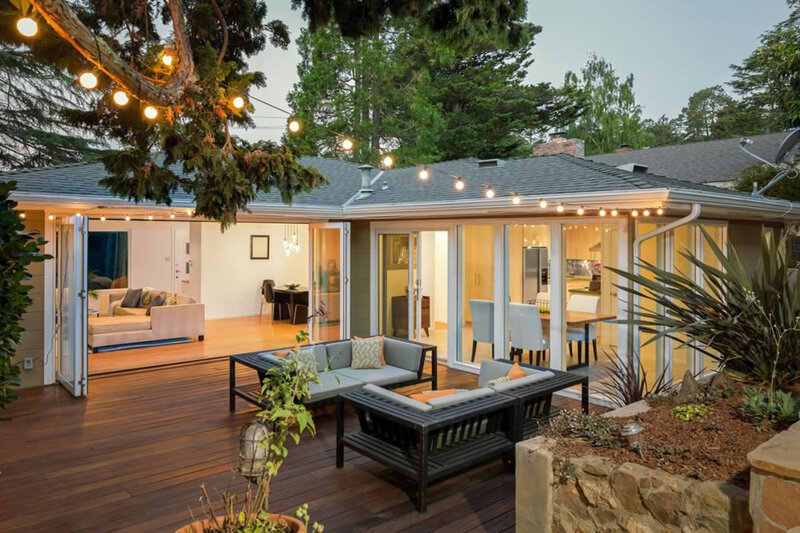 We are your neighbors, and because of that we take the greatest pride in our work and care with your property. We aren’t happy until your are. Whether you have a home on the shores of Lake Hopatcong, a Hapgood home in Mountain Lakes, a Colonial in Morristown or a forest retreat in Andover, we can get it done right! Click around a bit on our website, or call us today to find out about our services. 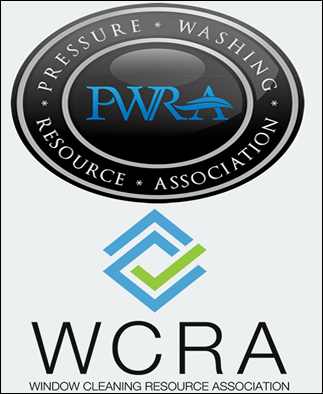 We offer professional power washing, window cleaning, soft wash house washing, gutter brightening, concrete cleaning and more. We offer our services throughout northern NJ, including Morris, Passaic, Sussex, Somerset, Essex, Warren and Bergen counties and even parts of Orange and Rockland counties in New York! Who wants the stress of having workers performing acrobatics all over your roof line to get the job done? With our Pure Water Window Cleaning systems, we can safely and expertly get your outsides clean without ever leaving the ground… up to 4 stories! There’s no extra charge for this service, it its included automatically! Knowing is half the battle, and we know to use the right tool for the job. Although pressure washing is considered to be the best way to clean your siding, concrete and wood, high pressure is not always the best solution. Soft Washing is quickly becoming the industry standard for exterior cleaning. Yes, there is still a time and place for high pressure, but not for substrates like vinyl siding, wood and concrete. With Soft Washing, instead of using focused high pressure water, we use surfactants and environmentally friendly detergents with low pressure to get the job done more safely. Once again, less we make it easier and less stressful for you! Who wants to deal with a mess left behind by the people who are supposed to be cleaning you home? At Triple C we take a unique approach to interior window washing. Instead of schlepping around sloppy buckets and dripping mops, we use sprayers and just enough solution to get the job done perfectly without running the risk of making a soppy mess! We built this company on our word and reputation. Every one of our services is backed with our 100% Satisfaction Guarantee! In addition to our 100% Satisfaction Guarantee, we offer a 3 Day Rain Guarantee. We are from NJ, and we know that Mother Nature isn’t always cooperative with your plans. We do work in the rain, barring severe weather. Our quality does not suffer though, as rain does not cause dirty windows…. dirt does. 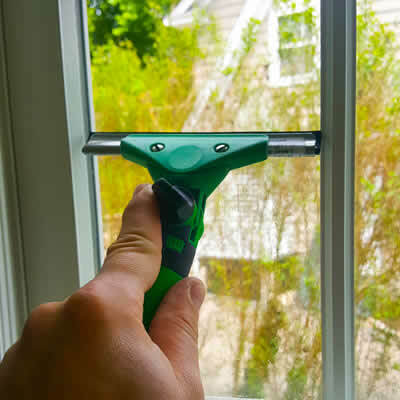 If your service is scheduled for a day where the weather is slightly inclement, our 3 Day Rain Guarantee ensures that that if you deem that your windows have been dirtied by the weather within 3 days of service, we will come back and re-clean the outsides completely free of charge! Essex, Passaic, Bergen, Union and Rockland County – Click HERE to visit our Montclair location!